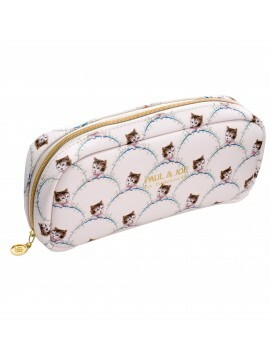 Keep style in your bag with the PAUL & JOE kit. 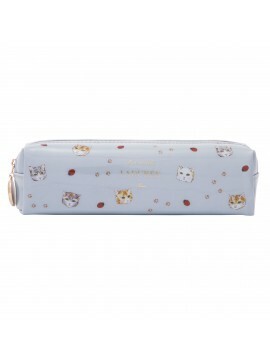 Large and spacious, it contains interior pockets for storing small items (masters, pens, erasers, paper clips ...). Always keep your pens and all your everyday items on hand with this LADURÉE kit. A box with 8 clips to help you to keep all your documents in order.